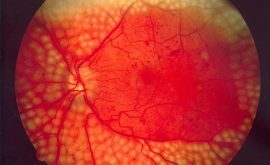 5% of all patients we see will have a Binocular Vision Anomaly. It is important we are properly screening for it and not skimming over it. Observe the patient, head tilt? Walking funny? General history and symptoms, medications? 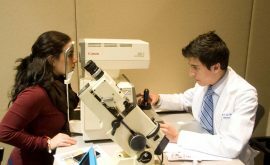 Family history of strabismus, amblyopia, refractive error or pathology? BV anomalies can be comitant or incomitant and heterphoric or strabismic. their visual acuity (VA). Three per cent of children are amblyopic. If they are amblyopic is it strabismic or anisometropic? Look at the uncovered eye when covering the other eye. Be aware that an alternating cover test makes phorias and tropias look the same. You need to do a basic cover test to determine between phoria and tropia and this test is used to check for phorias after ruling out a tropia. NOTE: Estimating the size of deviation– Get the patient to look at the 6/12 line, ask them to focus on the first letter and then look quickly at the last letter. The distance from the first to last letter is around 12 cm and the eye movement from the beginning to the end is around 2 prism dioptres. 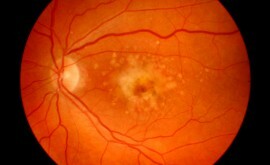 With a pen torch shine the light so both corneal reflexes can be seen (around 35cm from the patient). Are the corneal reflexes aligned? If they are not aligned the patient will experience diplopia. If they experience double vision, is it horizantal or vertical? After the near cover test use a detailed target to ensure accurate accommodation. NOTE: detailed targets for accommodation measured in cm. Normal <8cm Abnormal >15cm. Accommodation and convergence issues can co-exist. 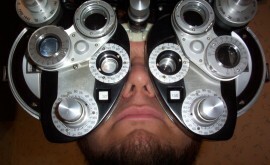 Poor accommodation is a sign of latent hypermetropia which would then be a reason to conduct a cycloplegic refraction. Ask the patient to bring random words close until they become blurry. Measure the distance. Bring words back until they become clear again. Measure the distance. 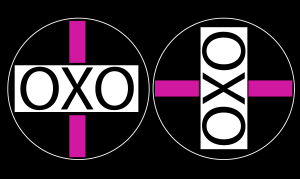 Check that they can see OXO with pink line above and below. 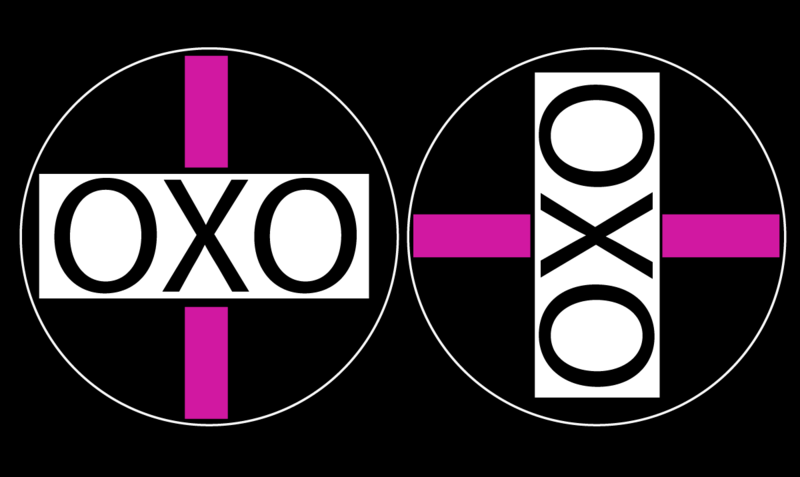 Concentrate on the X, ask them if the lines have moved? Introduce BASE IN prism in stages. An aligning prism of less than 1 prism dioptre is ok. NOTE: In pre presbypoes 1 prism dioptre is normal. In post presbyopes 2 prism dioptres is normal. If above, the patient will likely have symptoms of a decompensated heterophoria. The eye which reads the furthest down should be covered (with the polarised lens still in place)and then the other eye checked again.